Is your website struggling to be found online? Has your website been up for a while but just isn’t bringing in enough new business? Then you need the SEO Growth Package! Growing business online visibility is both an art and a science. 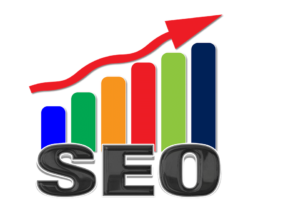 We’ll customize a SEO Growth Package that will help grow your business and obtain more customers. Fill out the form below for a custom quote AND a free business online audit.